Episode 175: Captain’s Log with Host Brien Spina Cooking with the Captain and Chef Gerson! 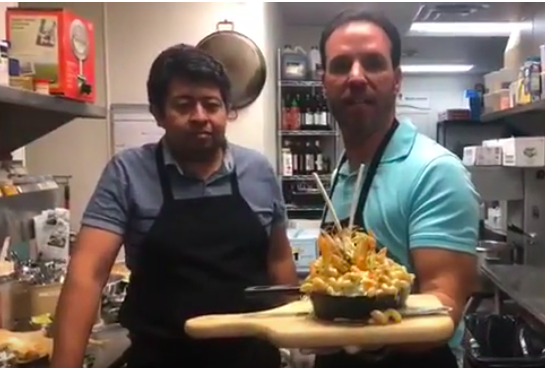 This week the captain and chef are cooking Epic Crab Rangoon Mac and Cheese! This will be on the special menu at Row Seafood and Off the Hook Comedy Club this weekend! Follow us on our social media and keep up with #captainslog. The captain’s log podcast is officially sponsored by Captain Brien Spirits maker of Captain Brien Sugar Free Vodka and Barrel Aged Dark Rum both are gluten free also!